Is it possible? 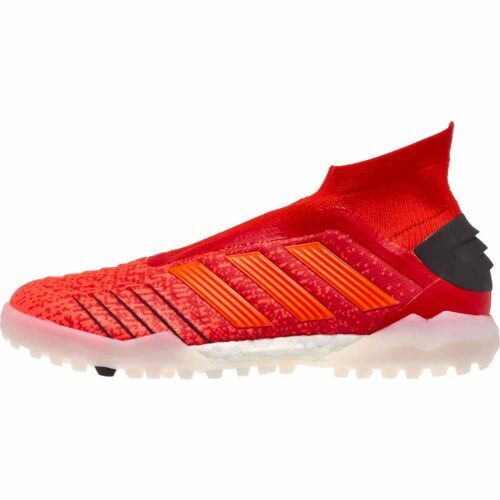 Are we finally seeing a Turf soccer shoe with no flaws? We are officially in love with the shoe in front of you right now. 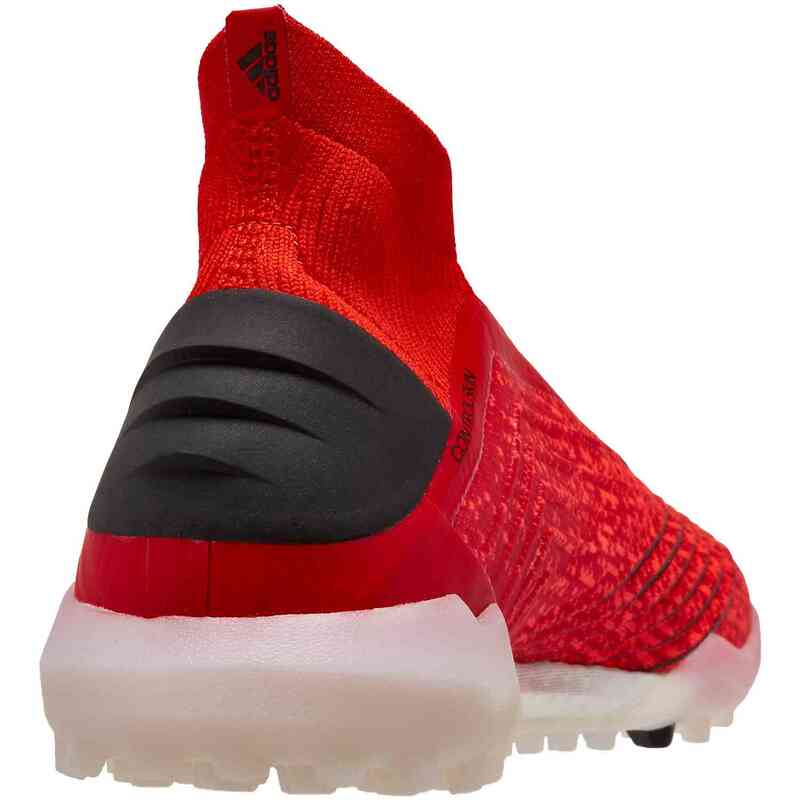 The one slight opening in our hearts was for a possible turf shoe. We already have the indoor, soft ground, firm ground, artificial surface shoes already taken up. 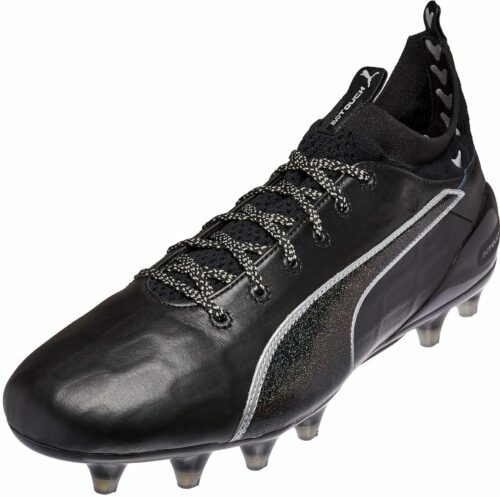 We've been looking for a shoe to take the turf place and this shoe is it. Why? 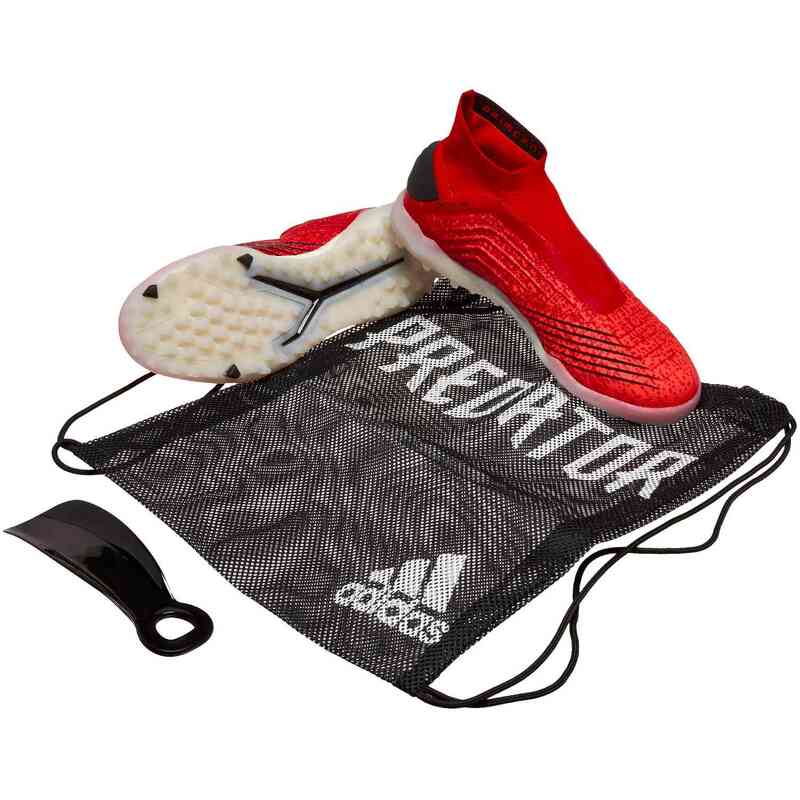 Well, if you know which strings will have your rivals dancing to your tune, you're ready to pull on these adidas Predator Tango 19+ Turf Shoes. Built for precision on artificial turf, these soccer shoes have a supportive knit textile upper with a snug-fitting collar that locks you in. 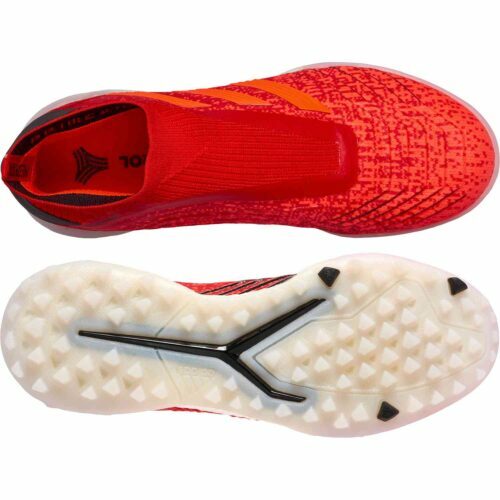 This eliminates the need for laces and leaves more room for ball control. On the forefoot a grippy, textured coating adds confidence to every touch. A layer of responsive cushioning keeps you on your toes. These shoes offer instant control. 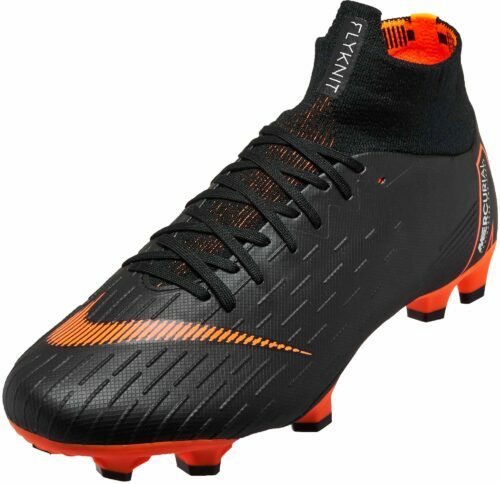 You will control the ball in all conditions with the Controlskin upper that keeps the ball glued to your feet. 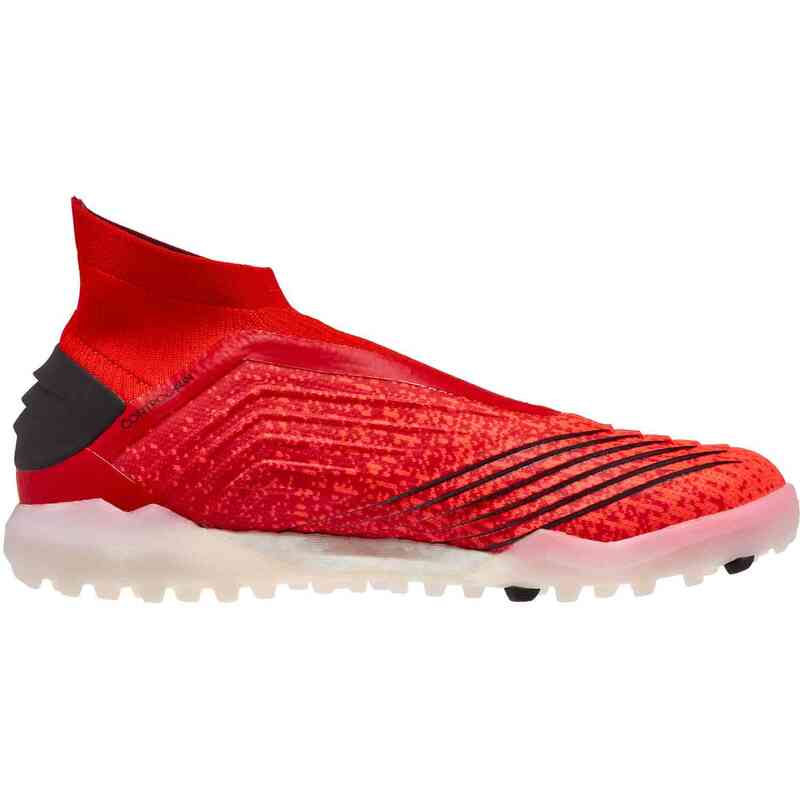 The clean kicking surface makes sure you master the ball at high speed with a Purecut laceless sock forefoot with no edges, overlays or laces to get between you and the ball. From whistle-to-whistle comfort with the legendary Boost. 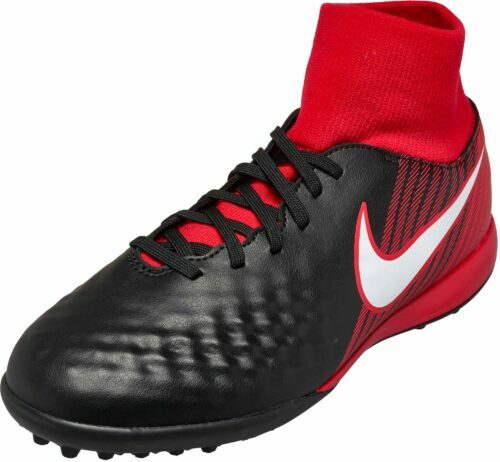 Fall in love like we have, buy these boots today from SoccerPro!